No charge. Registration required for lunch. We all want our communities to be as 'livable' as possible. But what is that? It comes down to how living in a community makes you feel. That intangible that has you finding yourself saying, "Wow, isn't it great to live here?". Community sport helps build great, livable communities. It's the glue that binds them together! So how do we make it work and unleash its full value in the complex world we live in now? Attend this workshop and find out how you can work with your community sport and municipal colleagues to make sport better for everyone on the North Shore, and help maintain your community as a great place to live and for people to thrive. The core principles behind long term athlete development - how to keep people participating! How to drive sport volunteerism in the community - the essential lifeblood of amateur sport! Building sustainable capacity to make community sport accessible to all! 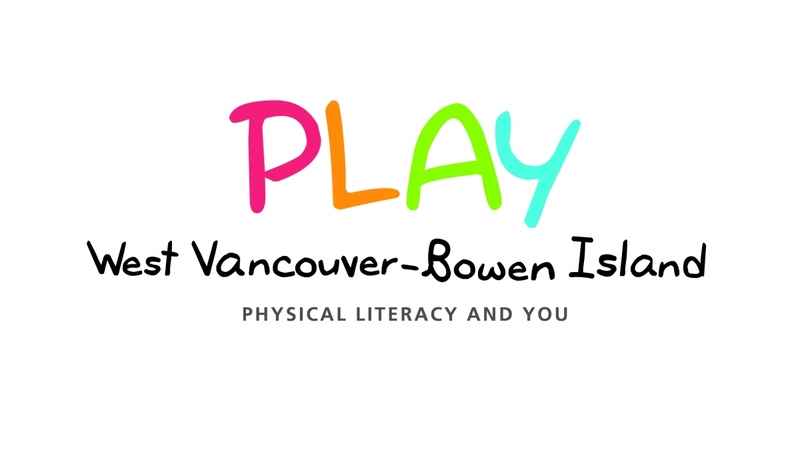 The Let's Talk Series is hosted by PLAY - West Vancouver & Bowen Island and the PL4U - North Vancouver. Registration is simple! Phone the number below and quote the program’s unique barcode or register online.